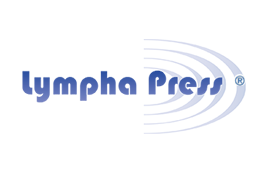 Lympha Press is dedicated to supporting the education of clinicians who specialize in lymphedema therapy. If you are a licensed medical professional who is dedicated to making a difference in your local lymph community, please tell about how you contribute to lymphology and you will be a candidate for being awarded a 2019 Lympha Press conference scholarship. The 2019 NLN Conference - A Cerebral Experience: Making Sense of Lymphedema will take place 10/26/19-10/28/19 at the Westin Boston Waterfront. Deadline is 11:59 pm ET Sunday, September 8, 2019 (National Therapist Day).